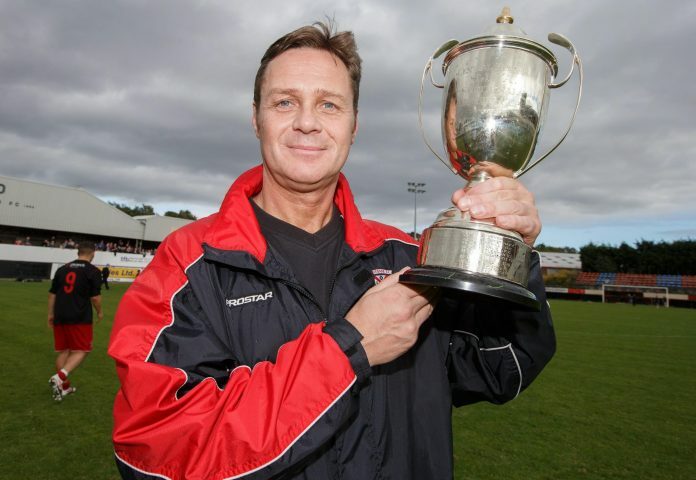 Clydebank FC is sad to announce that Billy McGhie has stepped down as team manager with immediate effect. Billy has cited personal reasons for his decision which brings to an end 13 and half years in charge of team affairs, during which time he brought considerable success to the club. 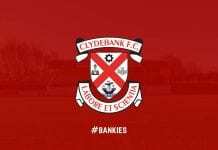 We would like to thank Billy for his commitment to the Bankies and his considerable role in helping to re-establish the club after its demise from senior football. He has been a fine representative of Clydebank FC on and off the park. The club will be inviting applications for the role of first team manager but will now take stock of tonight’s development before making any further announcement.